Seiler Geospatial will be exhibiting at the Nebraska GIS Symposium – GIS/LIS Association. 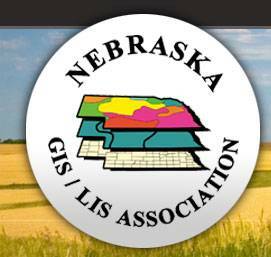 The Nebraska GIS/LIS Association will be hosting its biennial Symposium on April 23-25, 2019 at the Embassy Suites Convention Center in La Vista. The 2019 Nebraska GIS Symposium promises to once again to be the major gathering of GIS professionals, and others interested in the technology, in Nebraska and the immediate surrounding area. Joe Madej, Certified Trimble Trainer and Seiler GIS Technical Support will be presenting with many other speakers. Register Soon for this event.